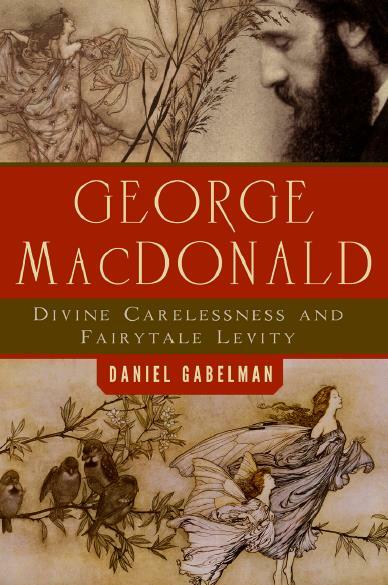 Danny Gabelman’s book on George MacDonald was published on the 15th August. Published by Baylor University Press, it focuses on MacDonald’s fairytales and looks at how they lightly embodied key aspects of his aesthetics and theology. It should be available from major distributors like amazon, barnes and noble, waterstones, etc. A Kindle version should be available in due course.